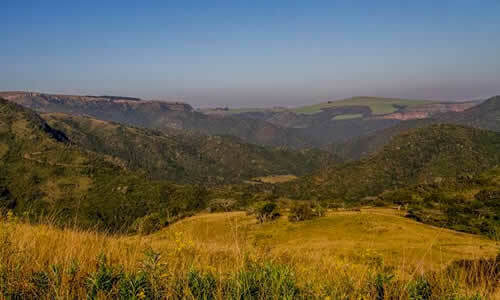 Gwahumbe Game Reserve is located in Mid Illovo amongst the mountains and hills of the KwaZulu Natal Midlands. 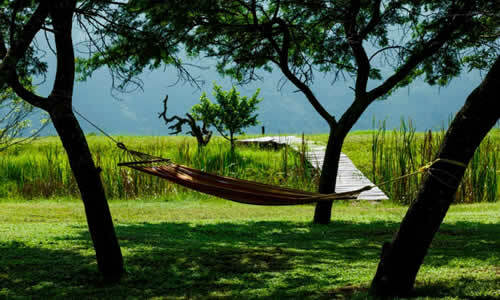 Only an hours drive from Durban, this small private game reserve is centrally situated, but secluded enough to offer a haven of peace and tranquility. 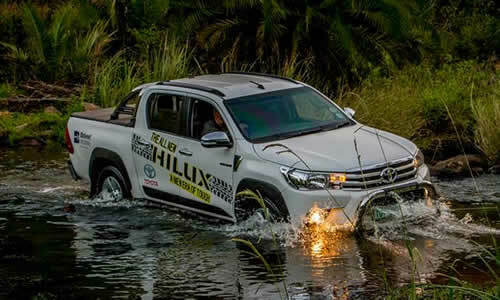 Gwahumbe Game and Spa caters to a wide variety of guest requirements including romantic and family getaways, special interest parties, product launches, corporate conferences, mountain biking and 4x4 trails and team building functions. 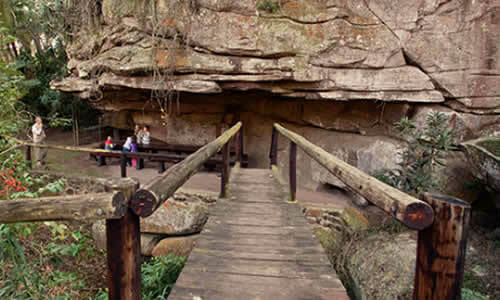 Just a 45 minute drive from Pietermaritzburg, or an hour's drive from Durban you will find the perfect getaway where you can enjoy the peace and tranquillity of the bushveld. 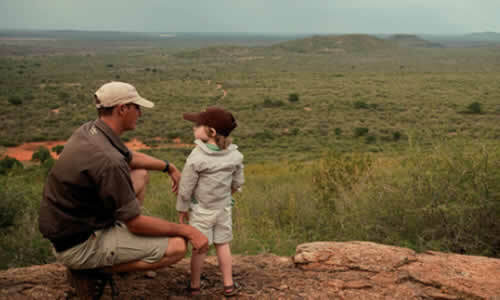 Gwahumbe Game Reserve in Mid Illovo is home to a variety of game such as hippo, wildebeest, giraffe, zebra and many antelope species as well as an adundance of birds. 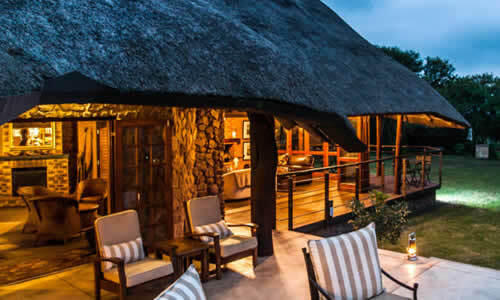 Gwahumbe Game Lodge & Spa is located in a malaria-free environment making it ideal for families travelling with young children. 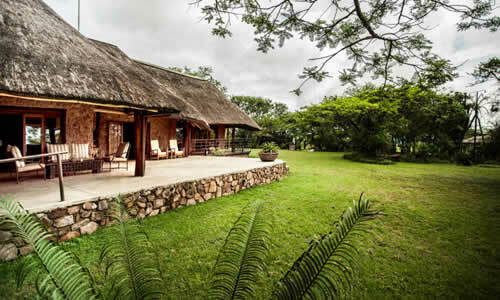 Guests can choose from a wide range of accommodation options at Gwahumbe Game Lodge & Spa. 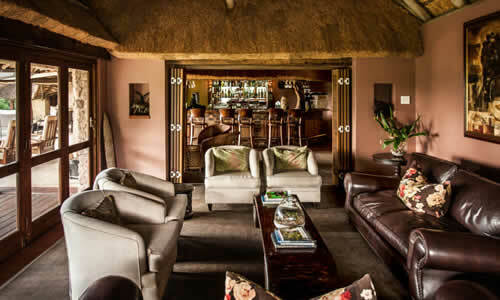 From exquisitely furnished & tastefully decorated units including the 6 to 8 sleeper Eagles Nest and 4-sleeper Serengeti to the Raised A-Frame thatched huts for a more rustic African experience. Catered and self-catered options are available. Catered options include breakfast only or breakfast and dinner. 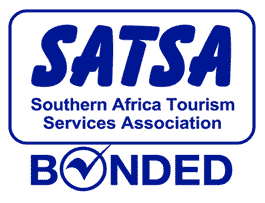 Self-catered rates are per unit per night and excludes all meals and beverages. - All items of a personal nature: Unspecified Drinks/Gratuities/Curios/SPA /Etc. *Subject to availability at the time of booking and valid until 31 July 2018. Proceed along the N3 towards Pietermaritzburg. Take the Camperdown (exit 57) off-ramp. At the top of the off-ramp turn left. Proceed for about 3 km to the T-junction with the R603. 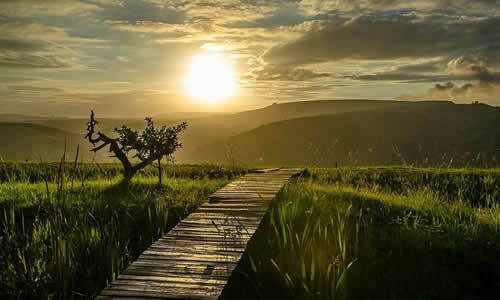 Turn left and proceed down the R603 towards Umbumbulu. After about 22 Km you will see a signpost to Mid-Illovo. (when you reach the Caltex garage on your left at the Eston cross roads, you are 7 km from this sign – CONTINUE along the R603). Turn right at this sign off the R603 and proceed for 12 Km to the village of Mid-Illovo. Mid-Illovo consists of a Spar, a Police Station, a bottle store, a small filling station and a few houses. Drive through the village and 300m beyond the village turn left onto the Ismont Rd. Proceed for 1.2 km along the Ismont road, and then turn left onto a gravel road, the D368. Proceed along the D368 for 1.7 km and turn left at the Gwahumbe sign opposite St. Margaret’s Church. 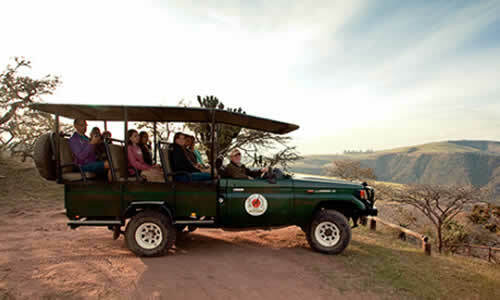 You are now on our access road and about 800m from our entrance gate. Turn left as indicated by the arrow at the fork. Shortly thereafter you will reach the entrance gate. Proceed along the N3 in the direction of Durban. Take the Umlaas Road / Umbumbulu / Richmond off-ramp. At the intersection veer left onto the R603 and proceed past the Shell garage in the direction of Umbumbulu. Turn right after about 23 Km to Mid-Illovo. Proceed for 12 Km to the village of Mid-Illovo. Drive though the village and turn left after 300m onto the Ismont Rd. Proceed for 1.2KM and turn left onto gravel road. Proceed along the D368 for 1.7KM and turn left at the Gwahumbe Reserve sign (this is opposite a farm called Java Heights). You are now on our access road; turn left as indicated by the arrow at the fork. *Subject to availability, subject to change without notice, terms and conditions apply. Don't forget to like our Facebook page for weekly specials and news.